It is our goal to equip you to live the authentic life you were meant to live. Our unique method uses industry leading assessments to help you discover your greatest talents, strengths, and motivations. Utilizing this new found self-awareness, we will help you discover your purpose and develop a plan to accomplish your goals and dreams. 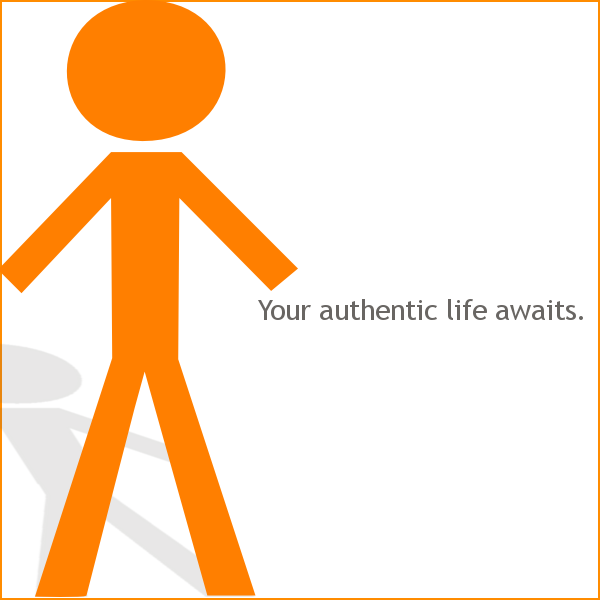 Your authentic life awaits! Are you positioned to do what you do best every day? Do you need assistance to see additional growth in your current career? Do you have a job or even a career, but desire to know your calling? At Equip 2 Equip, we will meet you where you are today to help you grow in your current role or transition to a new role that better fits your unique calling. Are you searching for more meaning in your life, or going through a transition? Are you wanting change, but need clarity on what that change should be? 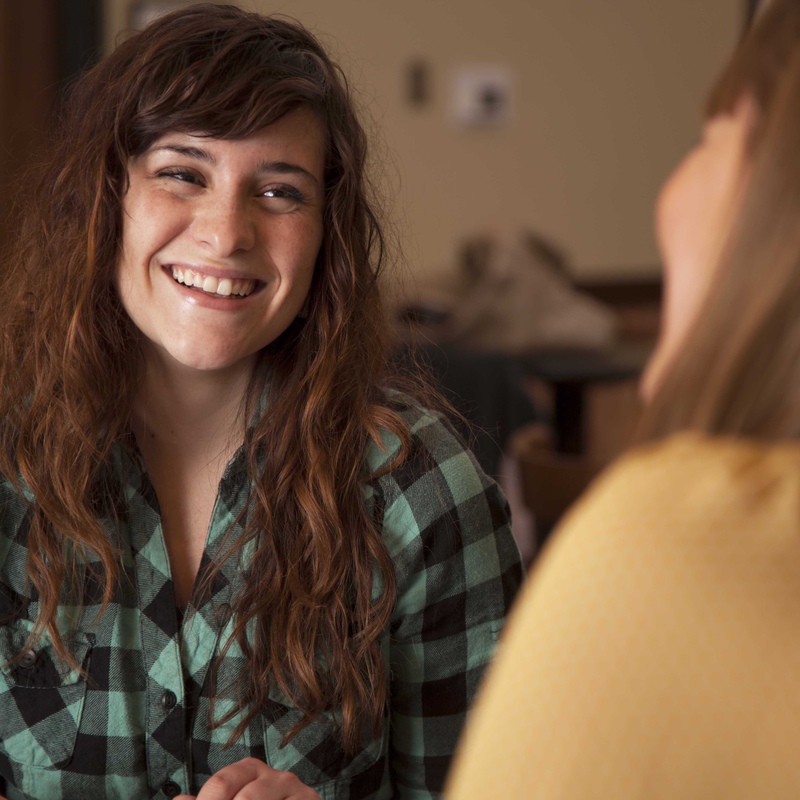 Whether you need support through a life transition or simply need someone to help you process an issue in your life, Equip 2 Equip has professionals ready to walk alongside you to facilitate movement forward. 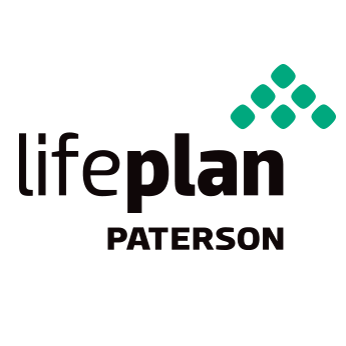 The LifePlan experience is a one-on-one, two day intensive, designed by Tom Paterson. LifePlanning is a proven, spiritually and behaviorally sound process intended to help you discover your unique design, clarify your life mission, and apply your discoveries to your personal, family, vocational, church, and community life domains. 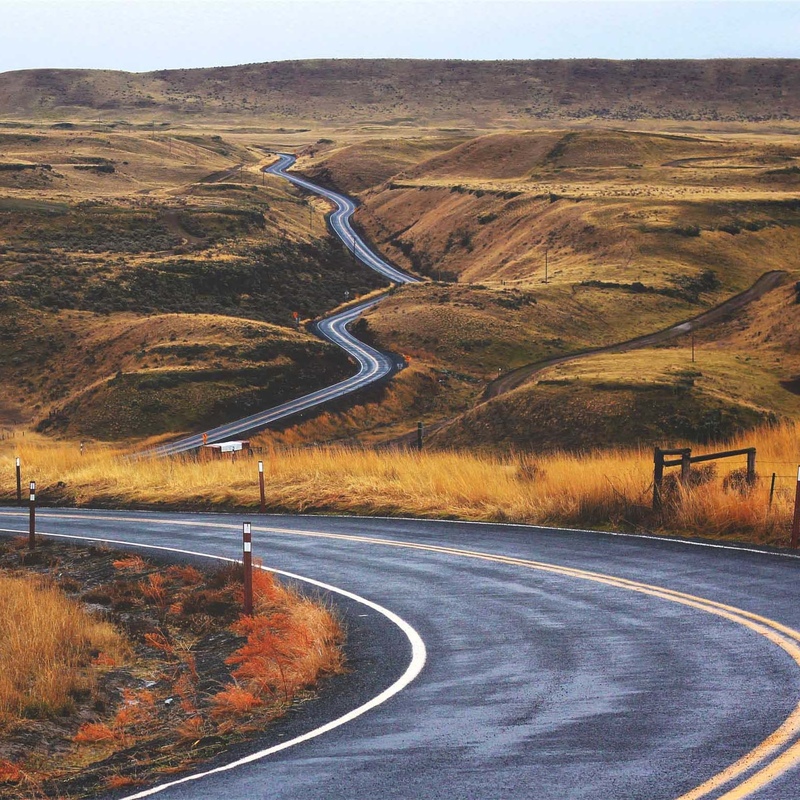 A signature mark of the LifePlan process is a heavy emphasis on gaining full perspective. Accordingly, the first day and a half is spent reaching full perspective on where you stand today, how you got to where you are, and what God has called you to do and become (and consequently, what you shouldn’t do or become). The process moves you into further clarity and breakthroughs in each of your five LifeDomains (Personal, Family, Vocation, Church, and Community).The last half-day is spent crafting plans for each life domain and creating an accountability and management framework to help you manage and renew your LifePlan in the future.